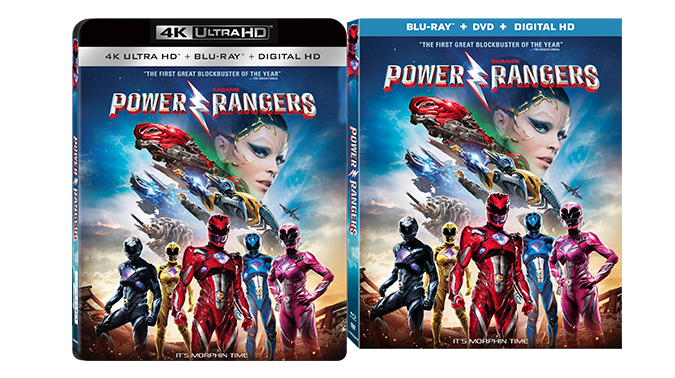 Official Synopsis: The action-packed, coming of age feature film Saban’s Power Rangers will morph onto Digital HD June 13 and on 4K Ultra HD Combo Pack (plus Blu-ray and Digital HD), Blu-ray Combo Pack (plus DVD and Digital HD), DVD and On Demand June 27 from Lionsgate. 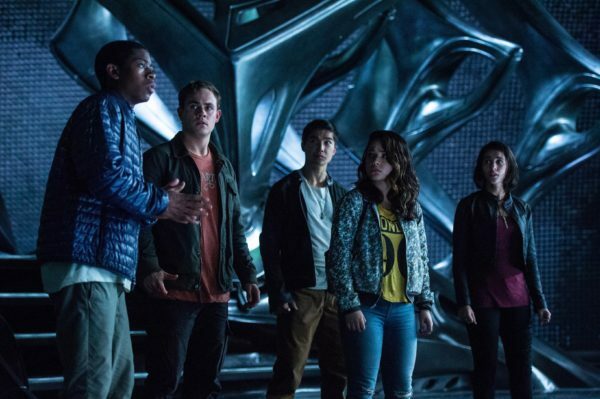 As part of the 24-year-old global phenomenon and based on the five Rangers from the original TV series, “Mighty Morphin Power Rangers,”, the reimagined movie features a modern generation of Rangers including Dacre Montgomery (TV’s “Stranger Things”) as Jason the Red Ranger, Naomi Scott (The 33) as Kimberly the Pink Ranger, RJ Cyler (Me and Earl and the Dying Girl) as Billy the Blue Ranger, Ludi Lin (Monster Hunt) as Zack the Black Ranger, and Becky G. (Neighbors 2: Sorority Rising) as Trini the Yellow Ranger, as they attempt to stop the evil and unpredictable Rita Repulsa (played by Elizabeth Banks, The Hunger Games Franchise) from destroying their city…and ultimately the world. 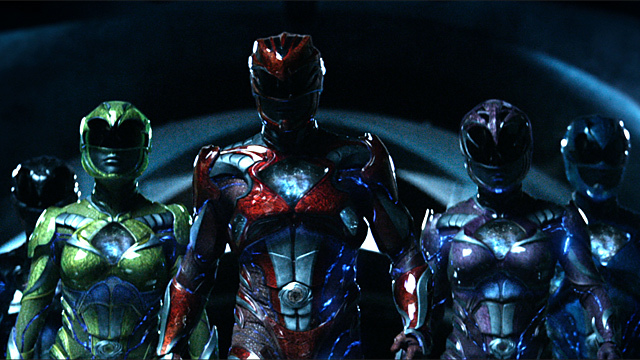 Bryan Cranston (“Breaking Bad”) as Zordon, and Bill Hader (Finding Dory) as Alpha 5 train the Rangers to morph and master their powers as a united team. ‘Why Him?’ Is Coming to 4K UHD, Blu-ray, and DVD! This entry was posted on Monday, June 5th, 2017 at 10:24 am	and is filed under Film, News. You can follow any responses to this entry through the RSS 2.0 feed. You can skip to the end and leave a response. Pinging is currently not allowed. « Contest: Want to See RESIDENT EVIL: VENDETTA for Free? ?